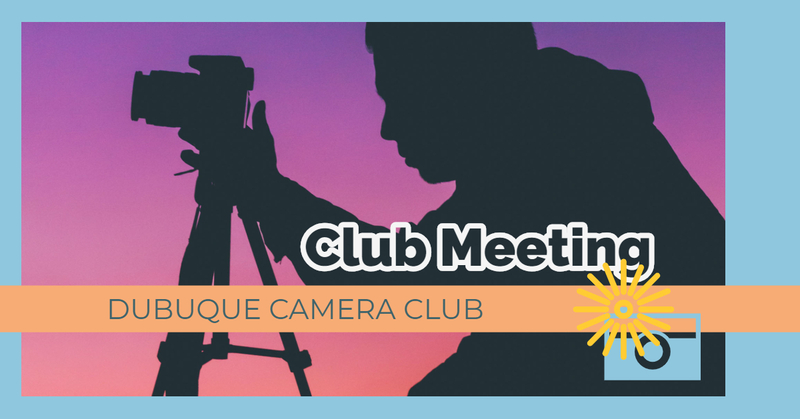 The Dubuque Camera Club will meet on Monday, April 1, 2019 at 6:30 p.m. All tri-state area photography enthusiasts are welcome to attend. Club members, send in your N4C submissions before the meeting. Reminder: No Digital Travel submissions, because we judge this category at the following meeting.